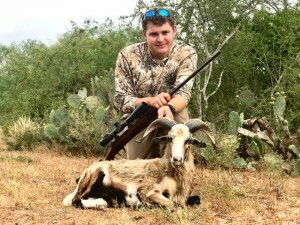 Come Hunt Rams in South Texas for $295. 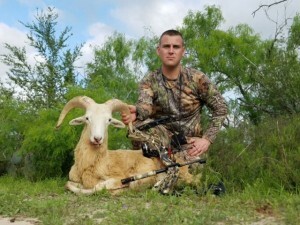 This is the #1 hunting package in the USA! 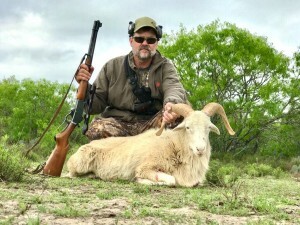 The hunt includes 1 Ram, 2 Nights Lodging and 1 1/2 days of Hunting. 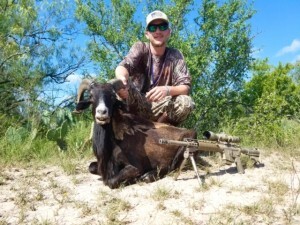 Choose from 4 different species of Rams… Texas Dall – Corsican – Black Hawaiian – Painted Desert. Rams will average a 1/2 to 3/4 curl. 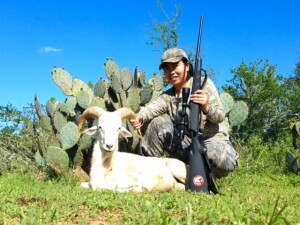 If you’re looking for a fun and super affordable hunt…look no more, THIS IS YOUR HUNT!! 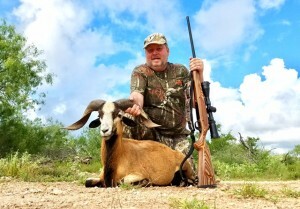 This is a guided hunt conducted safari style / spot & stalk. 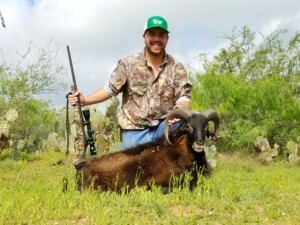 Come experience some of the most beautiful and rugged terrain that south Texas has to offer. Booking all size groups up to 20. 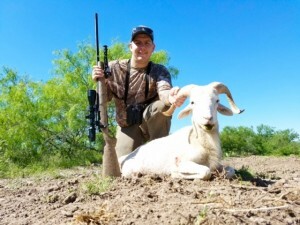 Don’t forget we hunt all year long weekdays and weekends. Rifle and Bowhunters welcome. After the hunt, a $30 guide fee and $40 cape & quarter fee will be added to your balance. If you are only taking the head, no cape/quarter fee applies. Call/text us today 361-533-1068.